See how FairShare helped orchestrate a partnership between a Brand and a Social Impact Entrepreneur that delivers measurable results for all parties involved. This is what we do at FairShare. We make sure that our clients and our partners work together to flawlessly execute on their good intentions and drive positive change. Along with Domo, Mark Brand transforms the conversation around homelessness. 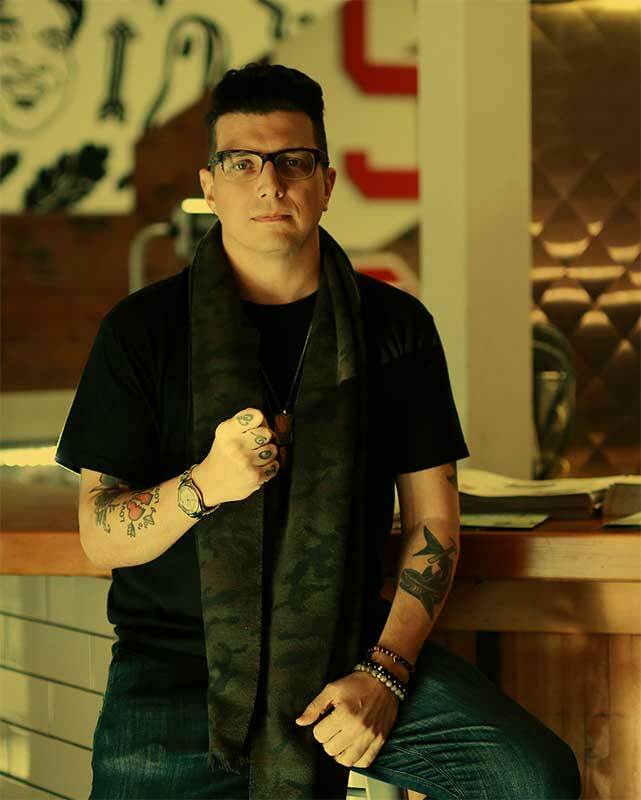 Mark Brand is a chef and social impact entrepreneur leading advocacy programs to help the homeless population reintegrate into society and end homelessness globally. Domo helped Mark Brand turn untapped data into social resources. Mark Brand uses Domo to power his homelessness solution. A win:win partnership enabling both Mark Brand and Domo to do their FairShare, everywhere. “Being on the same page makes that part of the conversation much more concise. It gives us the bandwidth and ability to look at the bigger scope of what we are trying to do by employing more people, feeding more people, and ultimately working towards ending homelessness.” — Ash McLeod, Managing Director of Mark Brand Inc.
© 2019 - FairShare, Inc.